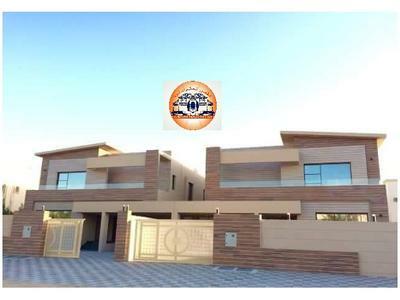 5 BHK MAJLIS Villa with 2 car parking Inside. GRAB in BEST Price!! !